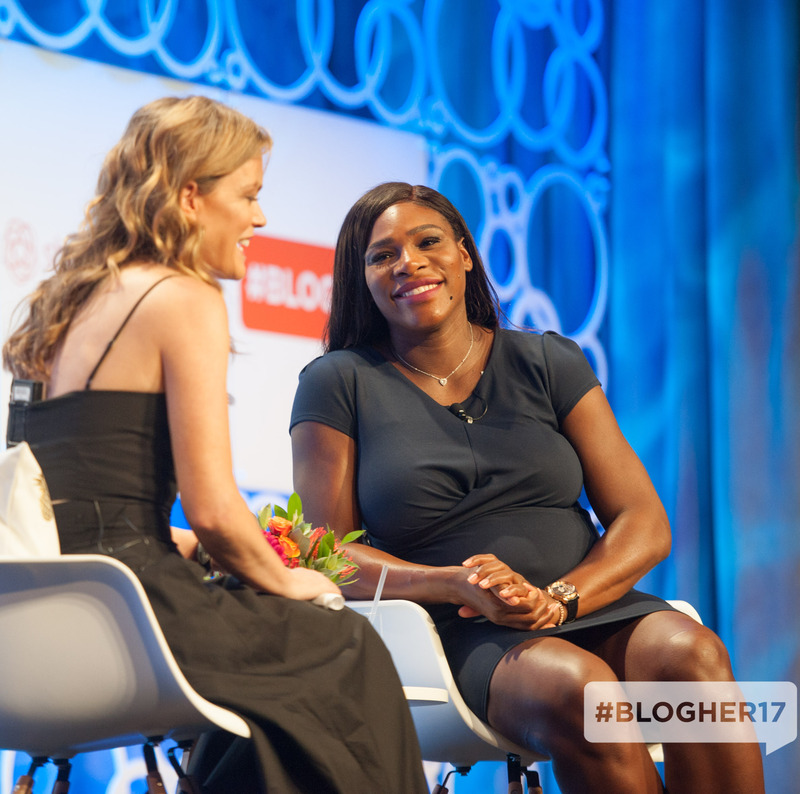 SheKnows Media hosted their first health + wellness-focused BlogHer conference for women content creators in New York City. 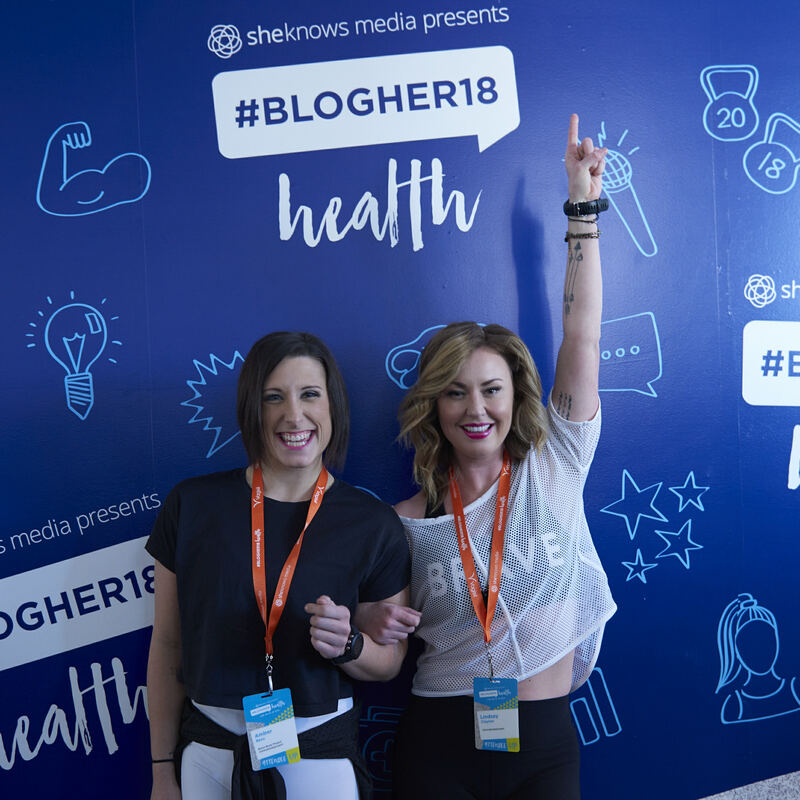 SheKnows Media hosted the #BlogHer18 Health Advisory Board Meeting. 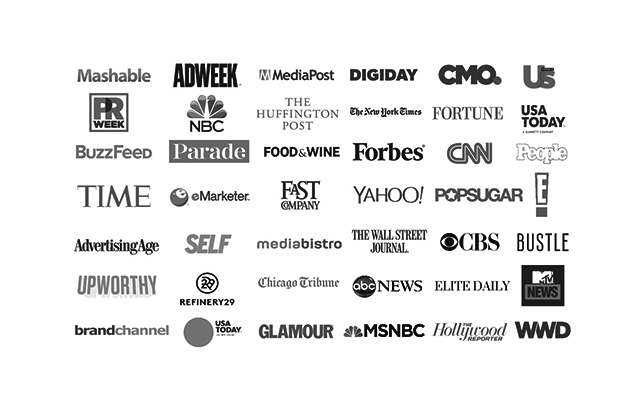 SheKnows Media brought the world's largest conference for women content creators to Orlando, FL. 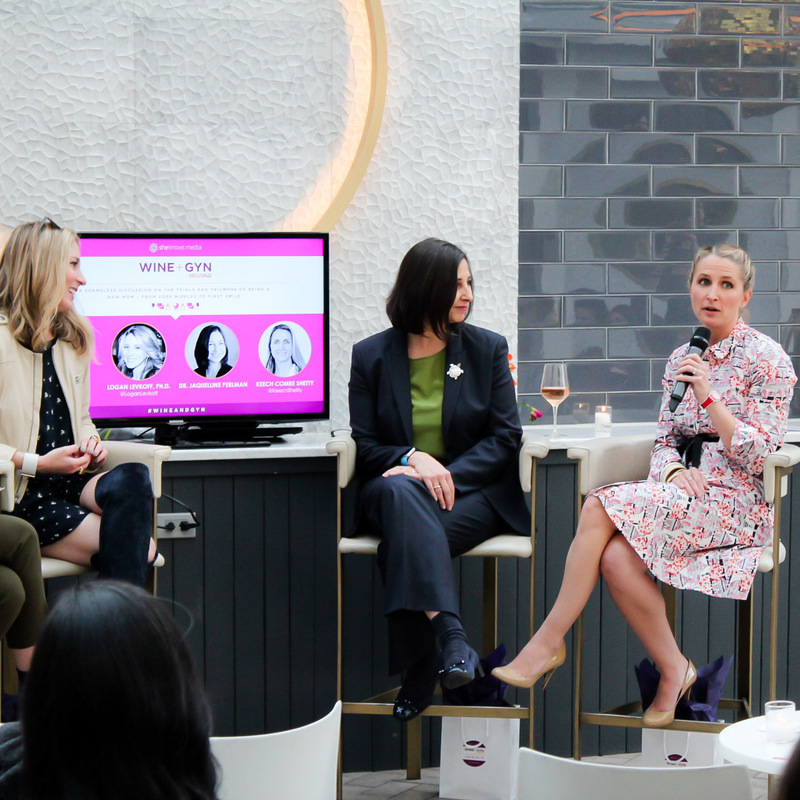 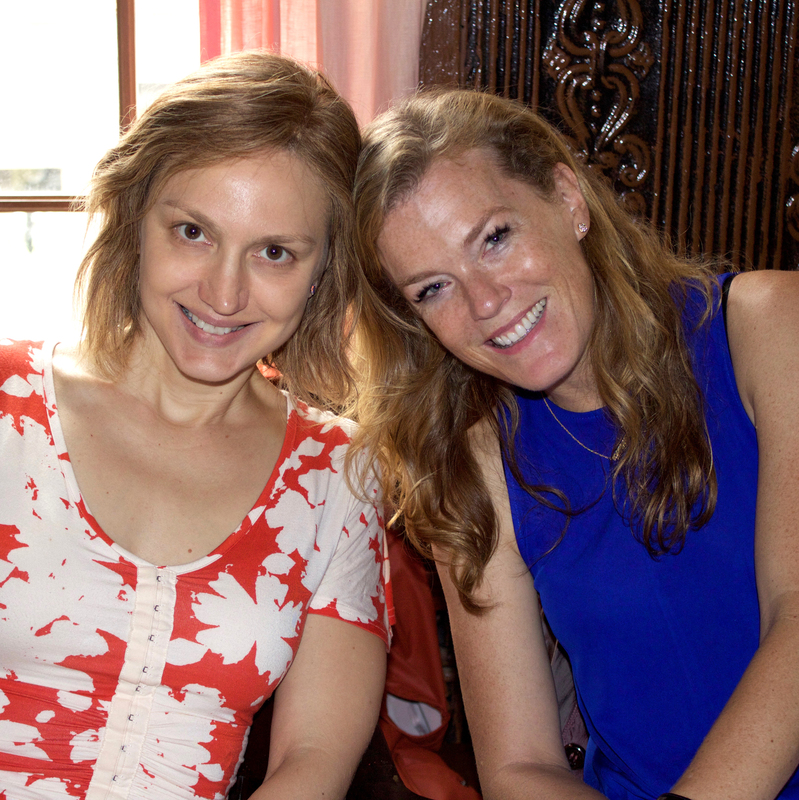 SheKnows Media and HelloFlo unveiled brand new research about women and life after baby.